The SILI RY pump is a kind of thermal oil pump, it is designed to handle thermal oil up 350°C temperature. 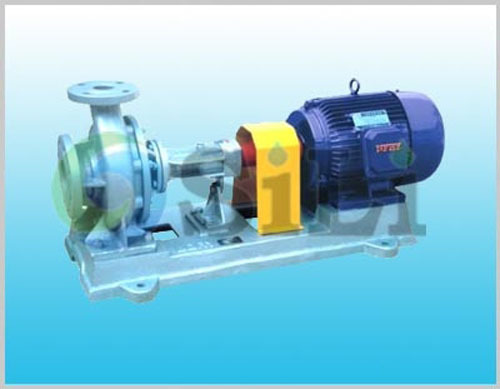 RY series pumps are of centrifugal, single stage, horizontal shaft type. Self-balancing impeller by rear impeller blades. No cooling of the seal chamber required. 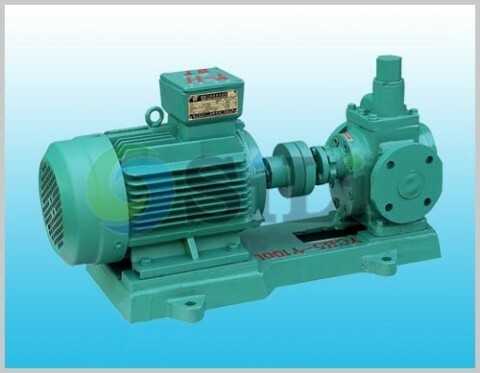 Generally the pump is driven by an electric motor coupled to the pump by means of an elastic coupling. It is possible to fit a flexible spacer coupling so as to dismantle the complete pump support without removing pump casing and motor from the base plate. The coupling is protected by a cover, so as to prevent external intrusion. 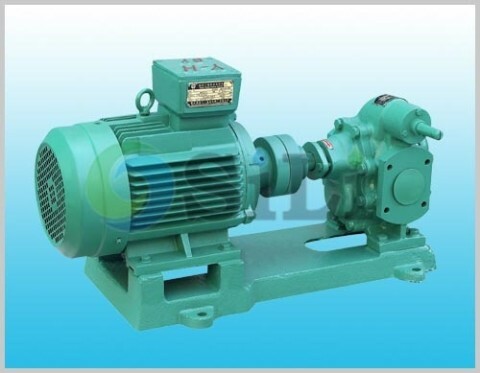 Refer to more details from the RY pump catalogue. The bearing housing has been specially designed to dissipate the heat originating from the pump casing and does not require a cooling circuit. The shaft is supported by two roller bearings, the pump side bearing is lubricated by oil and the coupling side bearing by grease. Pump body in cast steel, pump impeller and shaft in carbon steel. Shaft seal is combination with high temp glad packing and PTFE rubber oil seal. The main parts of pump includes: pump casing, impeller, and shaft seal and so on. There is high temp glad packing in the pump sides and a high temp oil seal in the motor sides. The pump is driven by the motor through an elastic coupling. 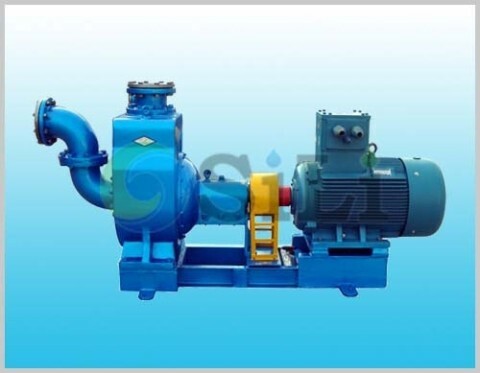 With the natural cooling model, the pump is in simple structure, small size and easy maintenance. Standard pump supply range: pump, motor, coupling, coupling guard, common base and standard accessories. Production time: usually in 30 to 35 days. 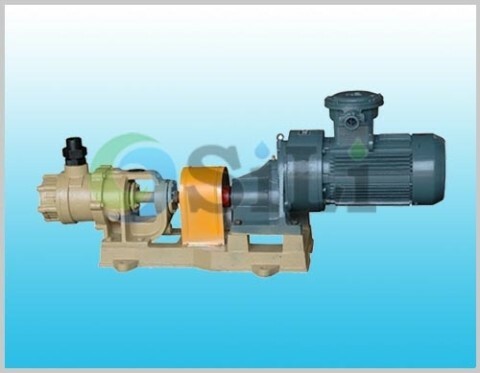 Usage or application: This pump can be use for thermal or hot oil circulation and so on.